Orthopaedic surgeon and sports medicine specialist Dr. David Geier has an enormous passion for helping athletes reach their maximum potential, and he believes a big part of that is simply learning from others’ mistakes. We runners often ride that line between just right and too much in training, and injury occurs when we go too far. This is the basis of Dr. Geier’s book That’s Gotta Hurt, which chronicles the injuries that have served as turning points in sports medicine, including Joan Benoit’s legendary win in the 1984 US Olympic Marathon Trials just 17 days after arthroscopic knee surgery. 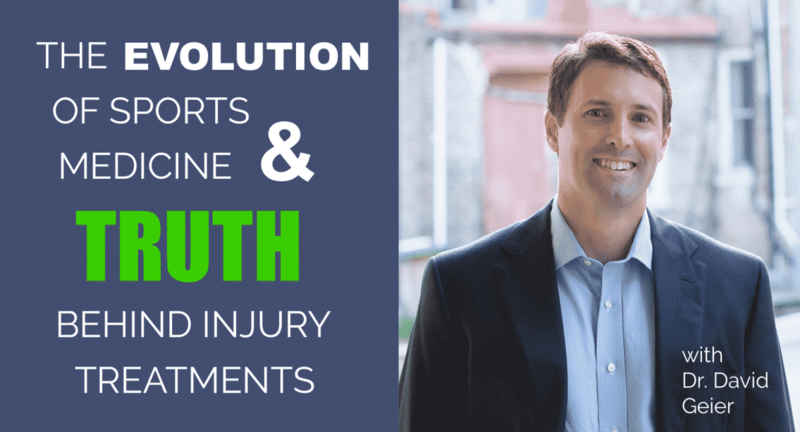 In this episode, Dr. Geier will discuss the ways in which sports medicine has evolved and share the truth behind treatments like cortisone injections, stem cell therapy, and platelet-rich plasma (PRP) to help you navigate through injuries for long-term health and success. Inflammation and anti-inflammatories: When are they good and when are they not? 4:03 What sparked your interest in sports medicine and orthopedic surgery? 5:28 What has been the most common cause of injury among your clients and runners in general? 6:49 What advice do you have for runners regarding not crossing that line into you overuse? 8:13 Is it just a matter of not exceeding your stress threshold and do stress thresholds increase as you get fitter? 9:35 What are some stresses and lifestyle habits that make a runner more susceptible to injury? 11:13 How much sleep should runners be trying to get at night? 13:33 What monitor are you using to monitor your sleep? 16:21 In your opinion, how do you shoes play a role in injury? 22:13 What is your opinion on whether or not orthotics cause more injuries than they prevent and if so, why is this? 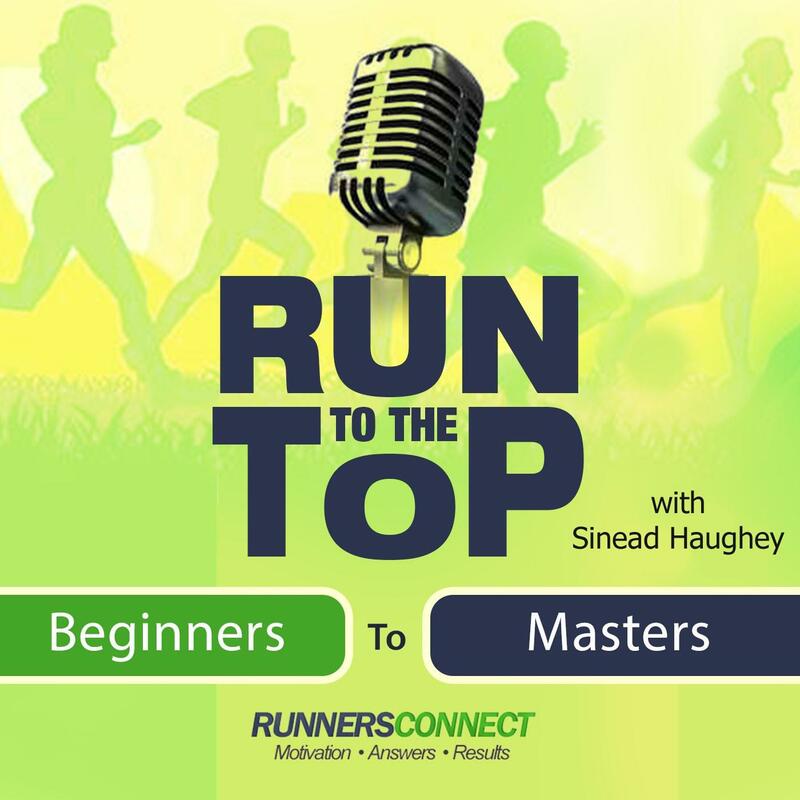 25:05 How can runners determine for themselves if orthotics are necessary? 24:58 Is it better for runners to strength train weak spots on their bodies then to use orthotics? 26:34 How did Joan Benoit’s rapid recovery from knee surgery resulting in her win at the Olympic marathon trials serve as a turning point for sports medicine? 29:42 What is your opinion on taking time off when recovering from injury? 32:24 What are a few common weaknesses for runners that contribute to injury? 37:31 What’s happening in sports medicine today with treatments that can help reverse damage from prior injuries? 39:51 What is platelet rich plasma (PRP) treatment? 42:24 How effective is it and how quickly do people see the effects of it? 43:32 Why aren’t you a fan of Cortisone shots? 45:27 Should runners take anti-inflammatories or let the inflammation run its course? 47:12 How should people best implement Rest, Ice, Compression, Elevation and are any more important than the other? 49:05 What’s your opinion on cryotherapy? 52:58 What kinds of things can runners do now to ensure long-term health and performance success?